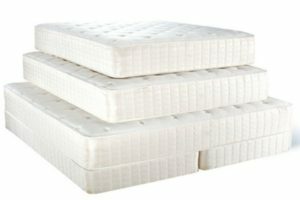 Get deep discounts on mattresses because of low overhead. Tell all of your friends. Several schools in the surrounding area have run these type of fundraisers and have earned more than $10,000 each time. Please help us get interested patrons to the gym!